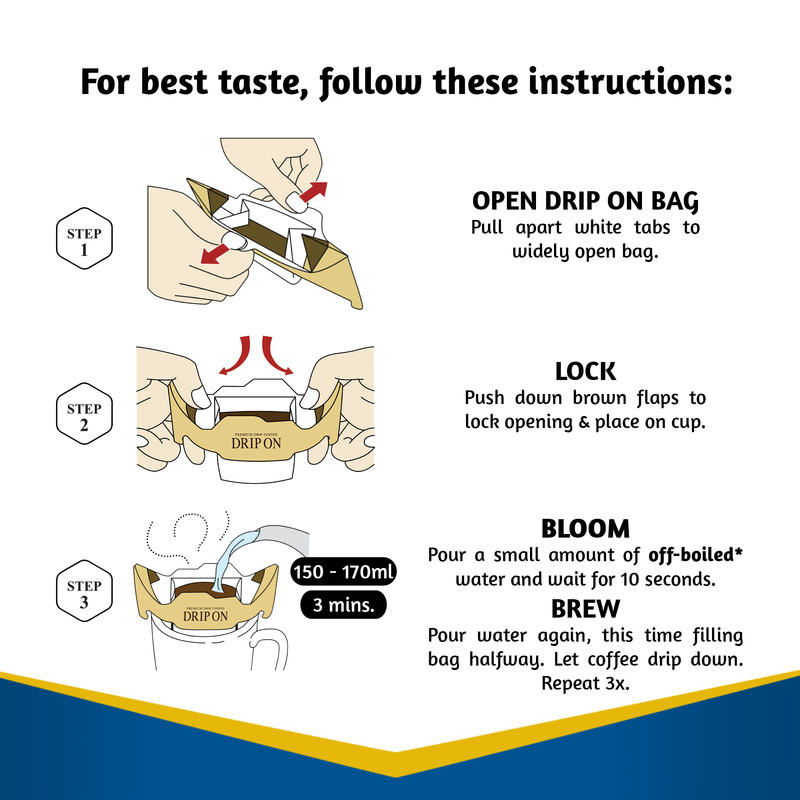 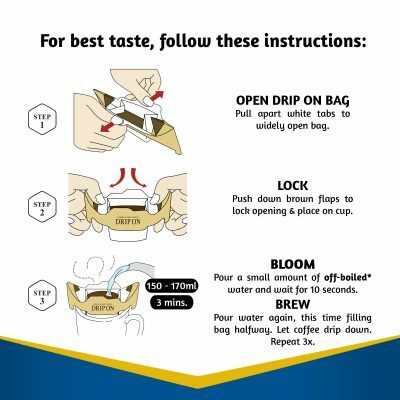 Start your coffee journey right this holiday season! Treat your loved ones to our delicious Japanese Specialty Coffee. 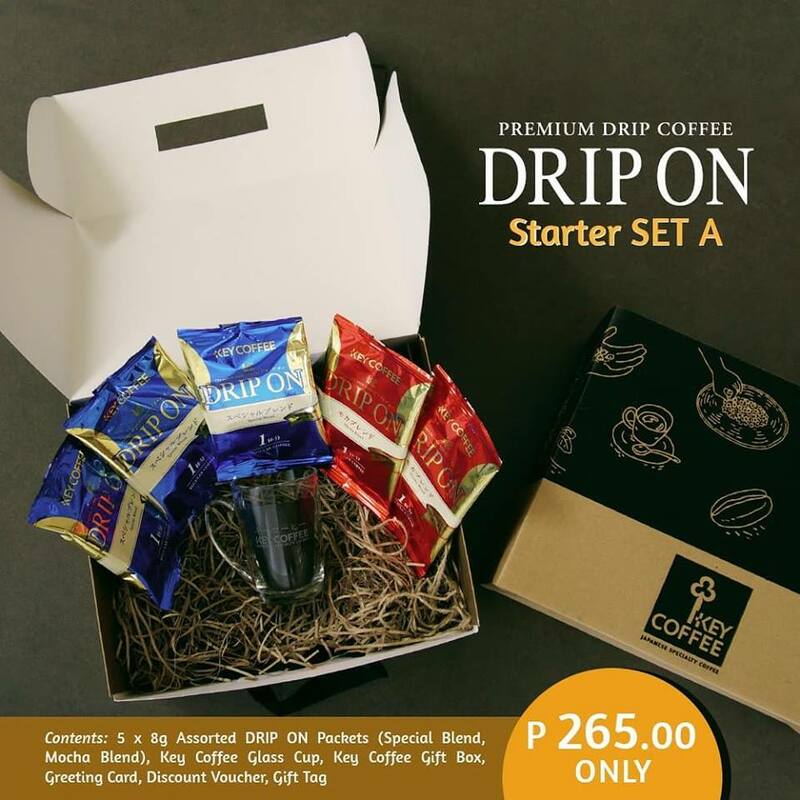 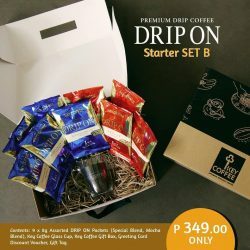 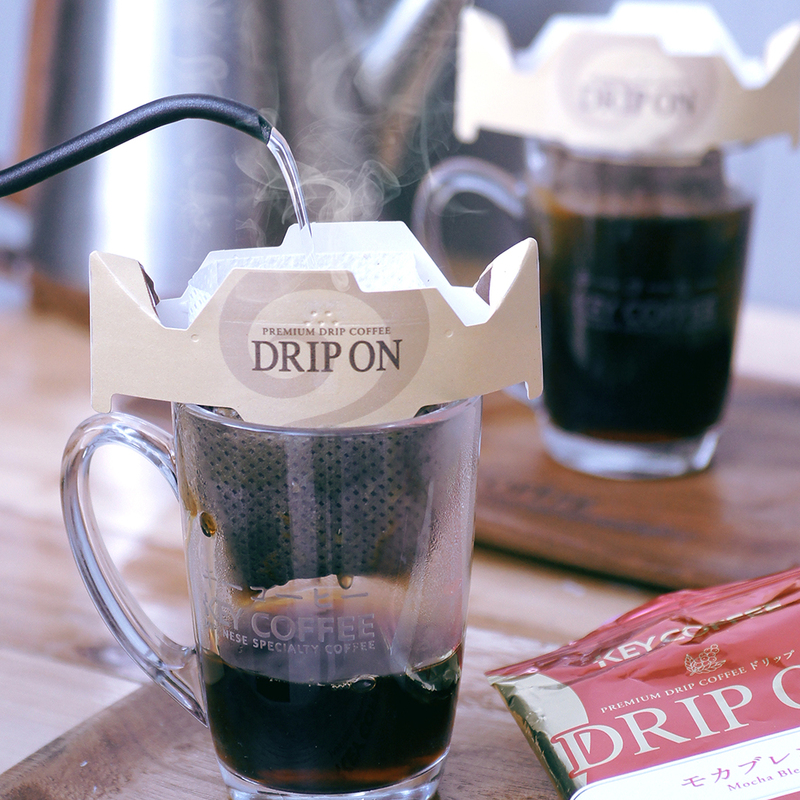 Contains 5 assorted packets of our DRIP ON variants with a Key Coffee Glass Cup packed in a limited edition Gift Box!